Whether you are just starting out in the kitchen, or have been cooking and baking for years, this list is for you. The kitchen products on this list are going to be of excellent quality, look great, and won’t break the bank. From measuring spoons to the right pots and pans to everything in between, this list is going to have you covered. Also, if you are looking for a new recipe to try. Make sure that you check out our lists of the best dessert recipes and best gluten free recipes. 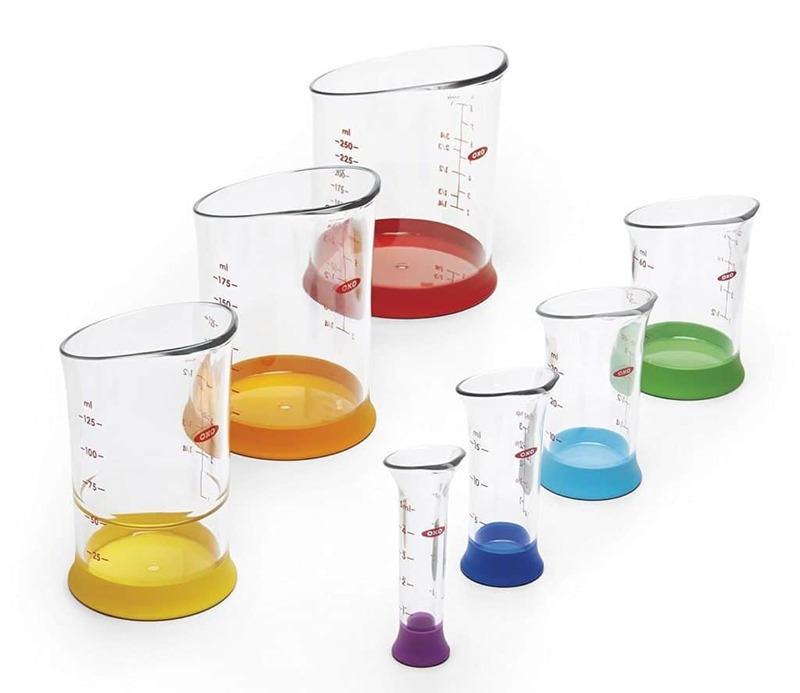 These measuring beakers are made out of a durable plastic that is going to allow for use after use. They are going to be ideal for measuring liquids such as water, milk, oil, stock, and so on. The funnel shape at the top of the beaker is going to allow for easy pouring, and the nesting design allows for minimal storage when not in use. Also, the stable base of the measuring beakers will also help to prevent accidental spills as well. A great pair of kitchen shears is a must for any kitchen. They help to save time when it comes to snipping vegetables, opening food packaging, and breaking down poultry. Kitchen shears are a must-have multipurpose tool. 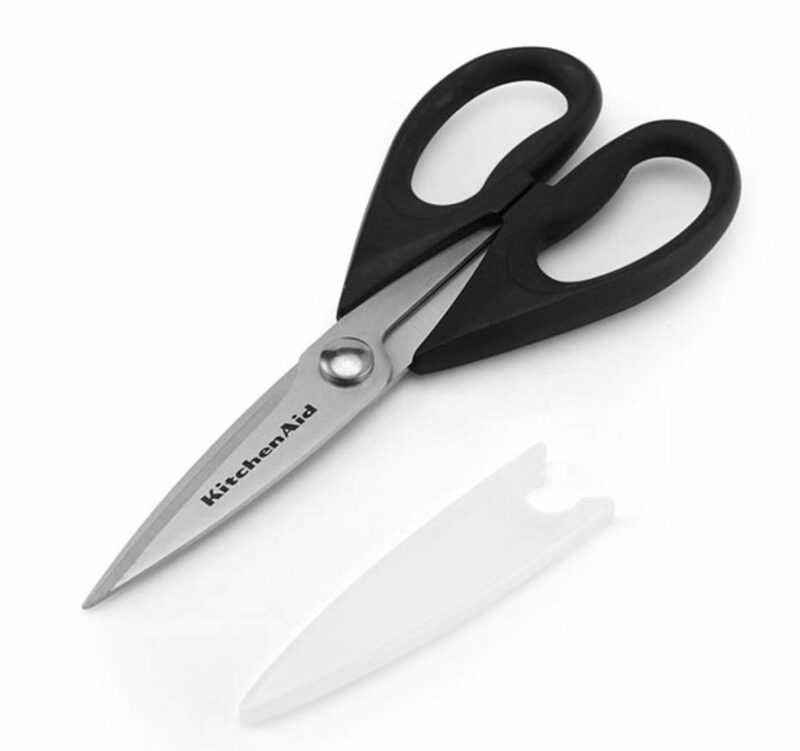 These specific kitchen shears come with sharp blades and a non-slip handle grip. They also can separate if needed as well, making them easy to clean. 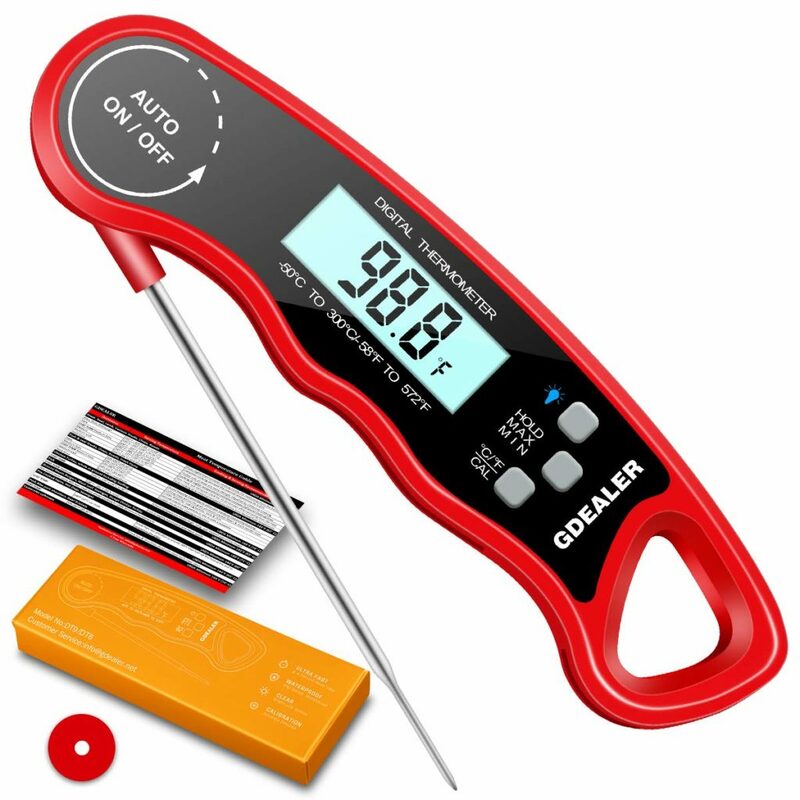 This internal thermometer will allow you to cook like a professional chef. It will make it easy to tell when chicken, steak, and other meats are fully cooked. You won’t have to worry about overcooking or undercooking anymore. With this thermometer will also be able to measure both the surface and internal temperature of the food. 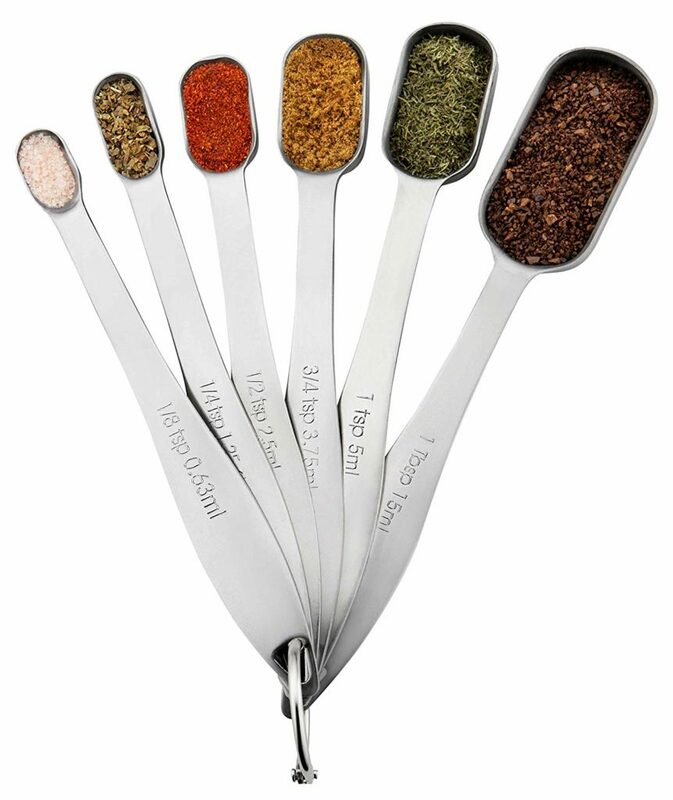 These stainless steel measuring spoons will allow you to measure out ingredients for different recipes precisely. This is going to make that sure that your recipes turn out exactly as planned. The measuring spoons will cover 1/8 TSP to 1 TBS, which will allow for more accurate measuring. Also, with these measuring spoons being stainless steel, they are going to be easy to clean and extremely durable. The slow cooker is a lifesaver when it comes to preparing dinners in advance; it is also effortless to use. You are able to drop in a bunch of different ingredients and then step away. And then when you return later, something delicious is waiting for you. 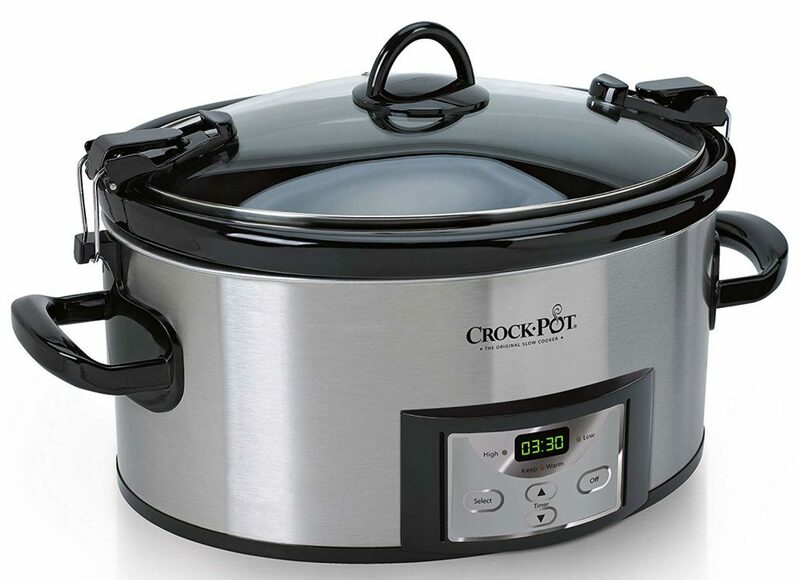 This slow cooker can hold up to 6 quarts and comes with latches for the top, making it easily portable as well. Having the right knife in the kitchen can make all the difference in the world. However, there are a lot of different types of knives out there and brands. So it can sometimes be hard to figure out what knives are best. These three knives are going to cut well and hold their quality over time. They are a must for any kitchen. This chef’s knife is going to be perfect for slicing and dicing everything from meat to vegetables. It is lightweight and precisely balanced. 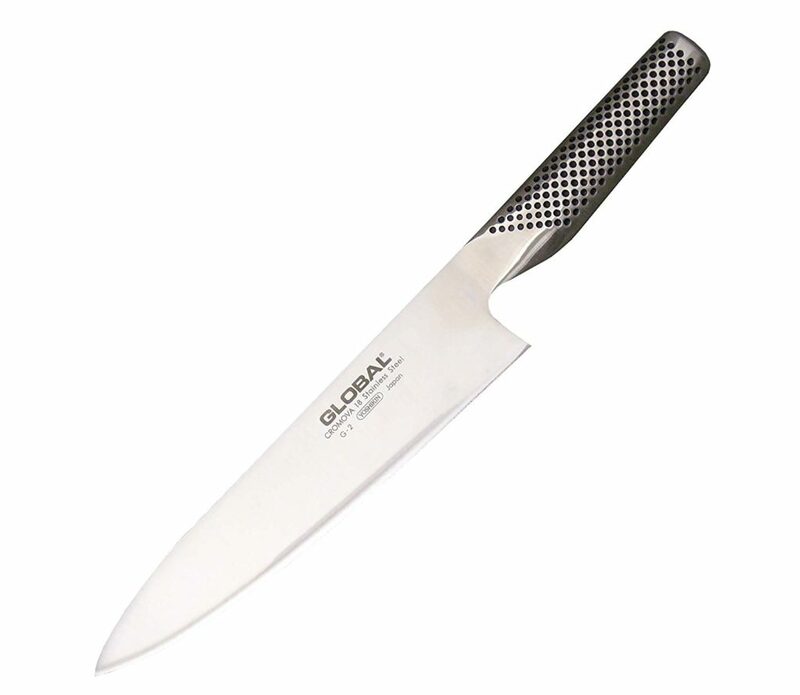 Also, the high-tech stainless steel blade retains it’s razor sharp edge exceptionally well. This means a quality cut every time. It also comes with a lifetime warranty against defects and breakages as well. The pairing knife is going to give you a little bit more maneuverability than the chef’s knife. It is ideal for paring (obviously), peeling, and coring. The molded handle is going to make the knife easy to grip, and the sharpness of the blade will allow for a smooth cut. A bread knife is going to come with a serrated edge that will allow you to saw through bread smoothly. Along with bread though it is great for melons, tomatoes, chocolate, etc. This knife is sharp and very balanced. It also comes with a lifetime warranty against defects, just in case anything was to happen to it. If you are going to purchase a good chef’s knife, it is important that you also take care of it. 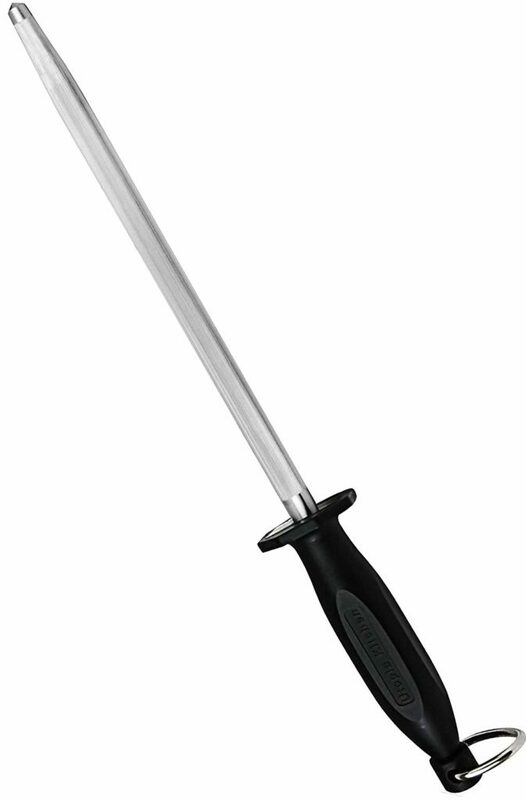 This sharpening steel will help to keep the knife blade balanced, and at its peak sharpness. So make sure to add this kitchen product to your list of kitchen must-haves. There is just something about eating a dish that was prepared with a cast iron skillet. 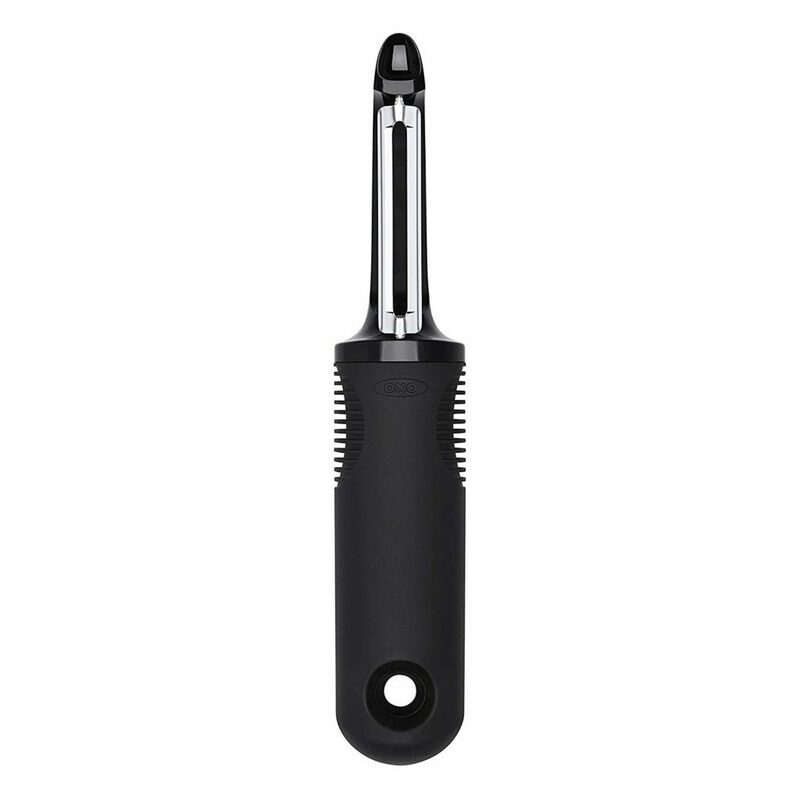 You can add a whole new level to your stovetop cooking with this kitchen tool. This 12-inch cast iron skillet comes pre-seasoned and is made in the USA. It would make the perfect addition to any kitchen where the stove top is consistently in use. This may not be the most important kitchen tool on this list. However, if your recipe calls for pressed garlic, you are going to be glad you had this tool. Even with unpeeled garlic, you are able to press it into exactly what you need. 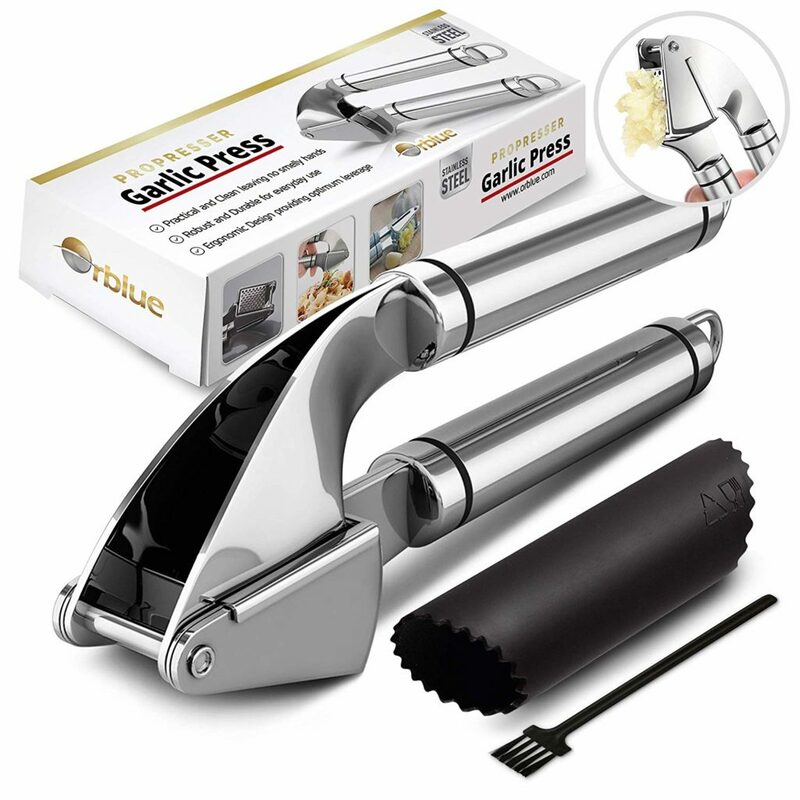 Also great for ginger, this press is a great kitchen basic. 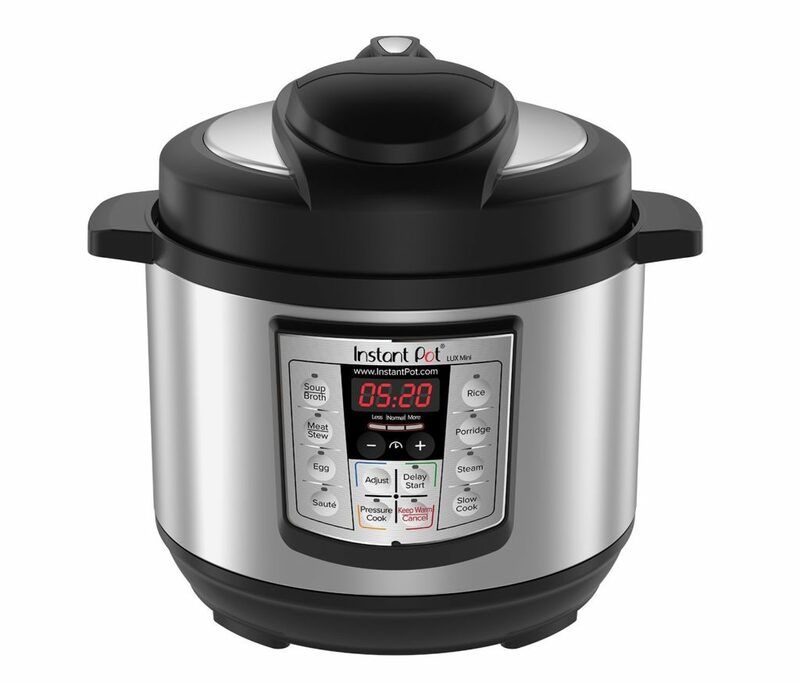 This pressure cooker is going to allow you to take your cooking skills to a whole new level. It is perfect for making rice and steaming vegetables; it is also going to allow you to do soup/broth, eggs, porridge, and so much more. You also can set delays and timers with this model. This is perfect for setting something up to cook so that it is ready for when you come home from work. Have you ever tried to open a can without a can opener? It can be very frustrating. So even though it is not one of the biggest kitchen products on this list, a can opener is a definite must-have. 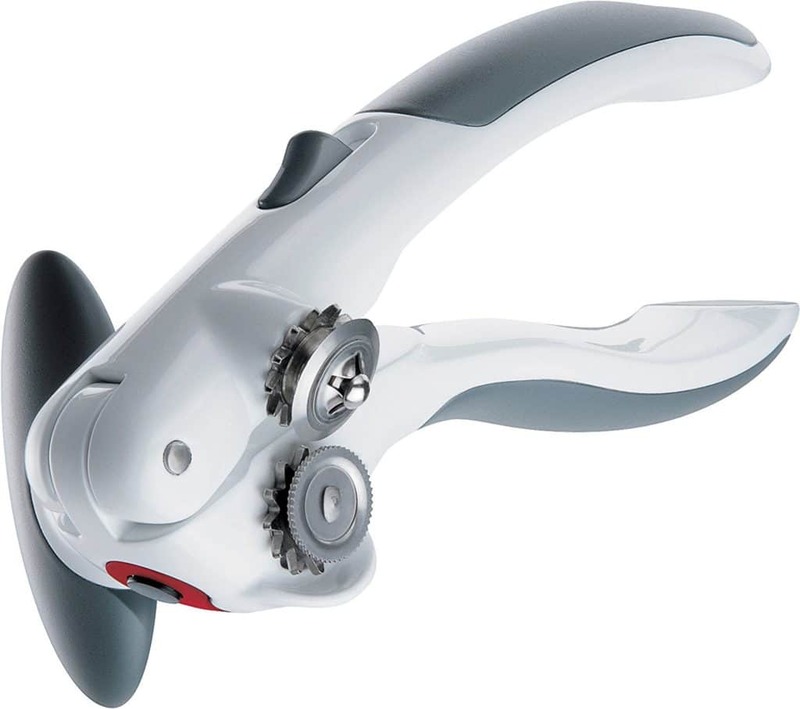 This specific can opener is reasonably priced, very effective, and built to last with a 5-year guarantee. Every kitchen needs a good set of steel tongs. 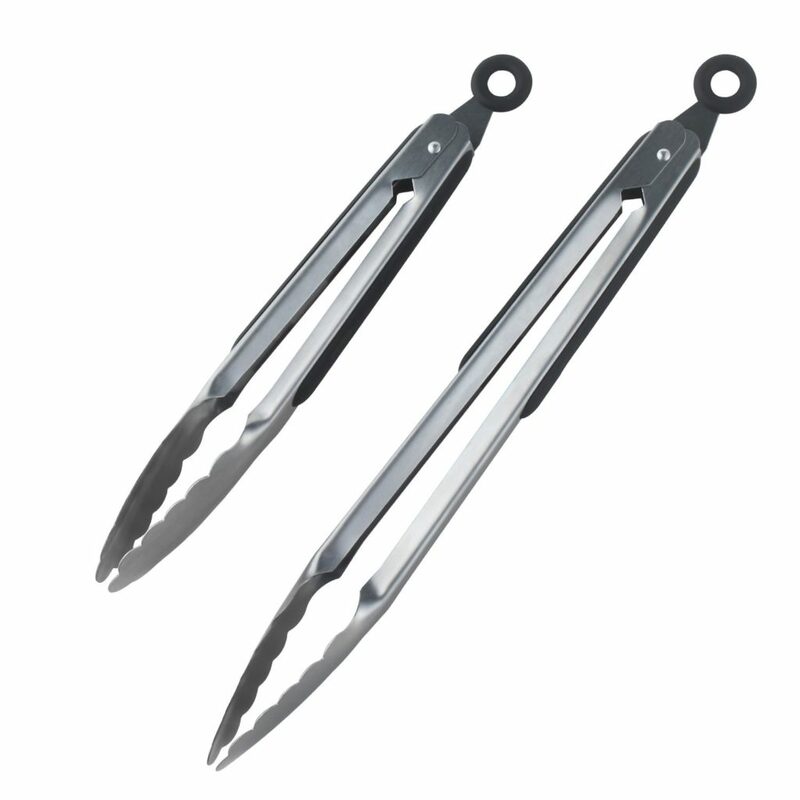 Tongs are going to allow you to maneuver your food easily when it comes to picking it up or turning it over. These tongs are also safe for non-stick and coated cookware as well, so you can make sure that your pans are staying protected. These baking pans and sheets are going to have everything you need to kick your baking skills into top gear. From casseroles to cakes to muffins you will be able to bake all of your favorites. The pans are also going to be durable and great for using over and over again. 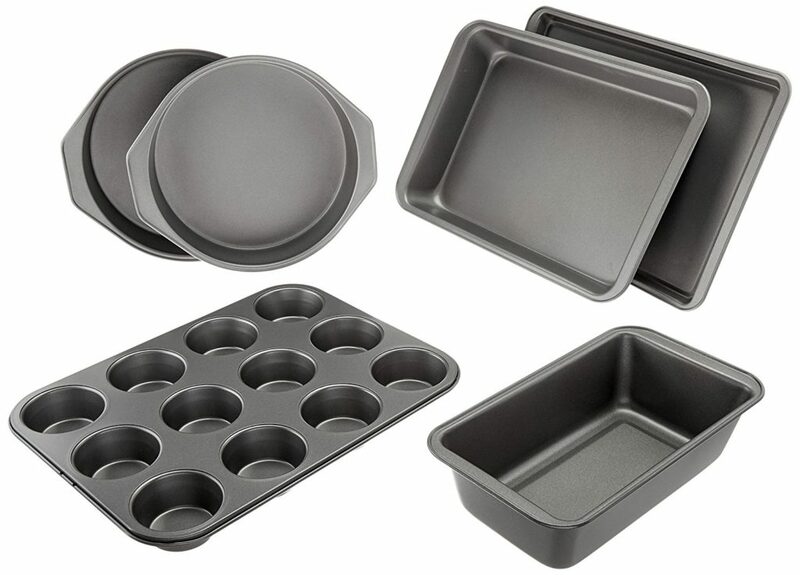 This six-piece bakeware set is going to allow you to bake pretty much whatever you want. You will be able to bake cakes, bread, cupcakes/muffins, and whatever else you would like. And, it is up to you whether you want to be healthy or not. The nonstick coating is going to allow for effortless food release and easy cleaning as well. This baking dish or “casserole dish” is going to allow you to put together dishes like lasagna, roast vegetables, and more. Made from fine-quality porcelain, this dish is also great for serving food. Fridge and microwave safe, you will be able to store and eat leftovers with ease. The broiler in your oven is basically like an upside down grill. A broiling pan is going to allow air to circulate under the food while it is cooking. This cooking tool is going to allow you to broil delicious steaks, chicken, fish, and more. 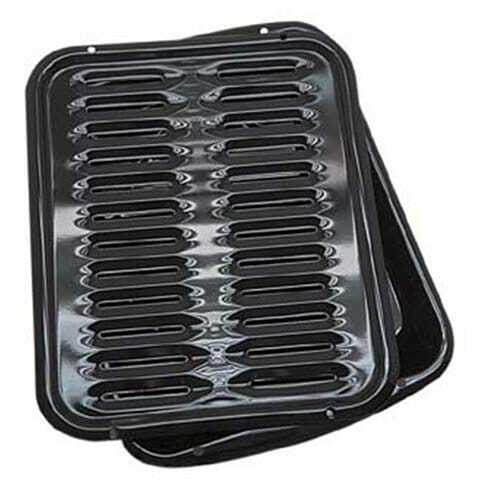 Made in the USA, this broiler pan can withstand heats up to 1025 Fahrenheit. Perfect for baking your favorite cookies, or roasting vegetables (if you are inclined to be healthy). 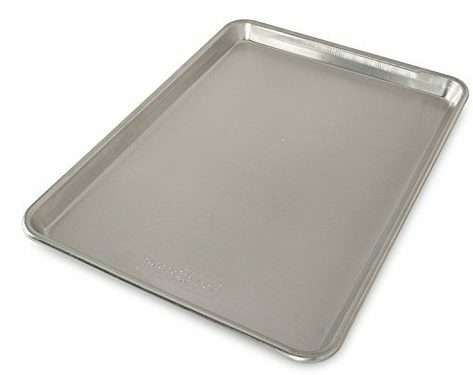 This baker’s half sheet is made of pure aluminum which allows for even baking and great tasting results. It also makes it very durable and easy to clean as well. Mixing different ingredients together has never been easier or looked better. 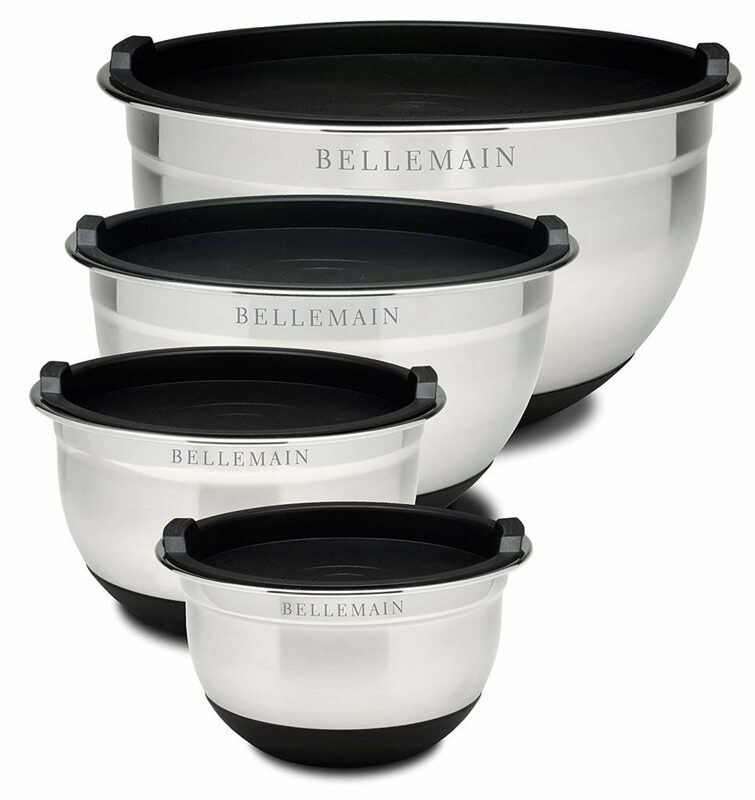 These mixing bowls are stainless steel, come in different sizes, and have lids for easy storage if needed. 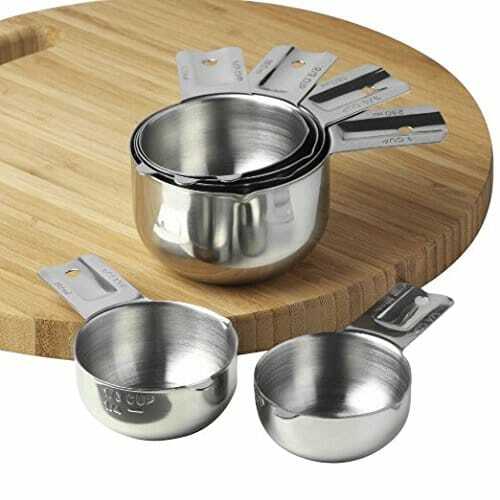 The stainless steel is going to allow for long-lasting use and also easy cleanup. Including tools that will allow you to shred, slice, and mix, your food prep time just became a whole lot shorter. No more taking hours to do things by hand. This all in one processing station will allow you to focus on the fun parts of cooking by simplifying your prep time. Different pans and pots serve different purposes. So it is essential that you have the right pan or pot and also the right size for what you are cooking. All of these pans and pots look great, are high quality, and made to last. Your frying pan is going to carry a lot of the workload in the kitchen. So it is essential that you have a reliable pan that is going to stand up to the use. This stainless steel pan will stand the test of time and will continue to give you a nice even cooking surface. The saute pan’s higher sides are going to allow you to make sauces and other foods that require a deeper pan. You will also be able to sear and braise meat easier with a saute pan. Choose from four different sizes of pans to find the exact right pan size for your needs. This 1-quart pan is perfect for small portions of soup, pasta, sauces, etc. It will allow you to heat up smaller portions quickly and is perfect for pairing with some of these other pots and pans. 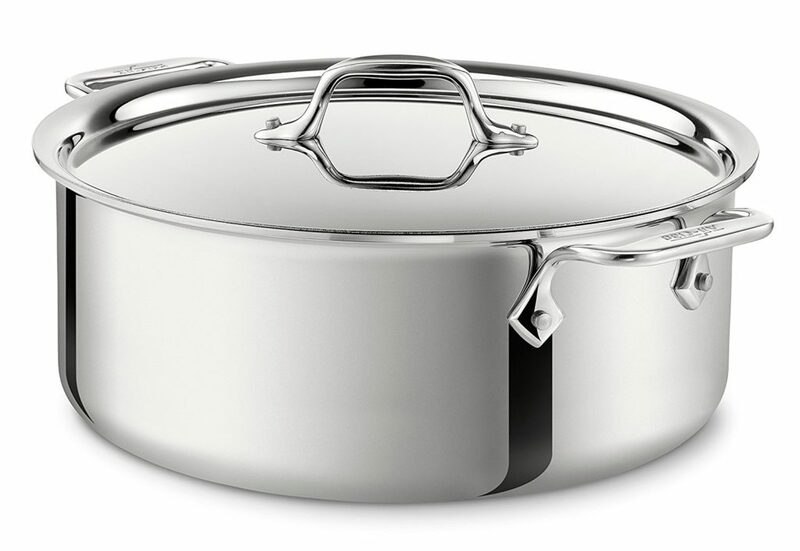 This easy to handle saucepan also comes with a limited lifetime warranty from All-Clad. This medium size saucepan is going to be your go-to pan for a majority of your boiling and heating up needs. It has nothing but great reviews and will be a welcome addition to your kitchen. 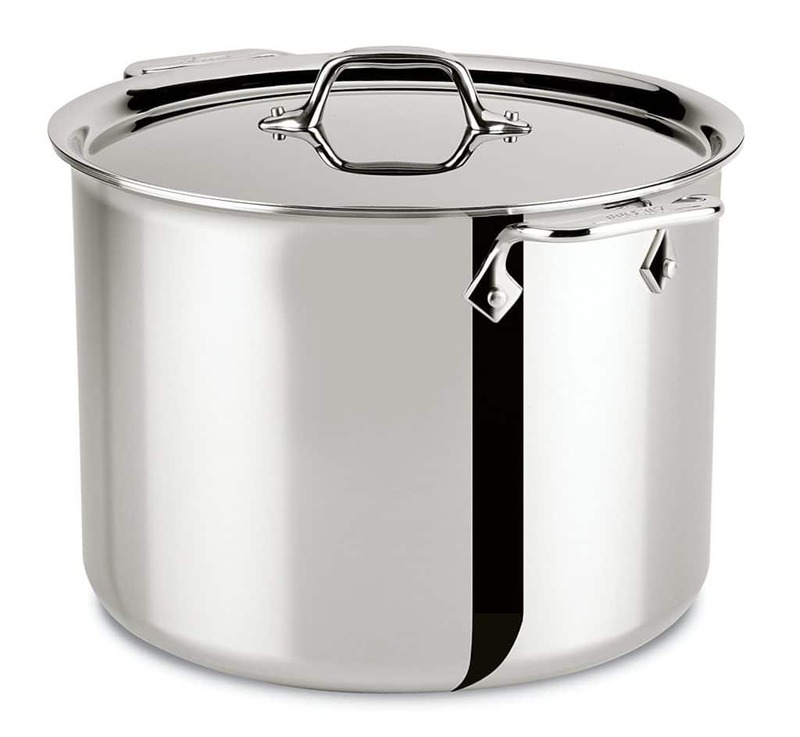 A little bit larger, this 6-quart stockpot is going to allow you to easily be able to handle generous portions of soups, pasta, and more. If you enjoy making enough for leftovers, this is the pot for you. If you have a big family or enjoy entertaining, this 12 quart “large pot” is a must. This pot will allow you to easily handle the volume of food needed to feed a large group. Whether it is soups, stews, pasta, or sauces, you will be able to handle it all with ease. Check out our list of the best soup recipes for some great recipes to try out with this pot. 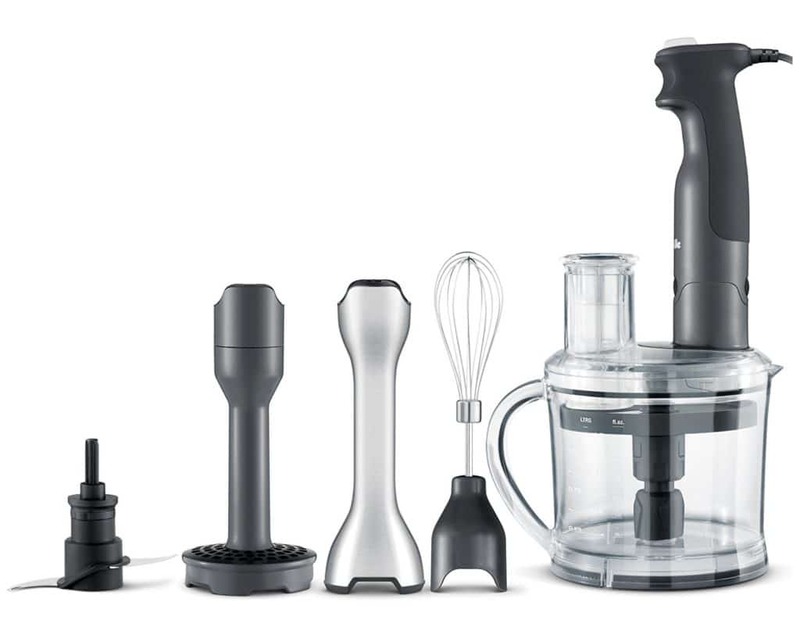 From smoothies to sauces to dips to so much more, a blender can increase the capabilities of your kitchen. There are a lot of different blenders out there and some that are just downright pricey. 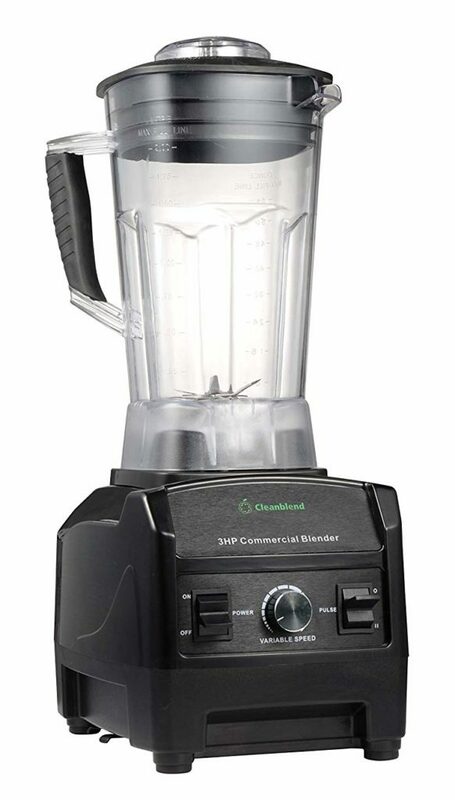 This Cleanblend blender is well made and won’t break the bank. As far as blenders go, this is our top pick for quality and price. As stylish as it is useful, this cutting board is a cut above the rest… sorry for the pun. It really is a great cutting board though that is going to allow you to get all of your chopping, slicing, and cutting done. 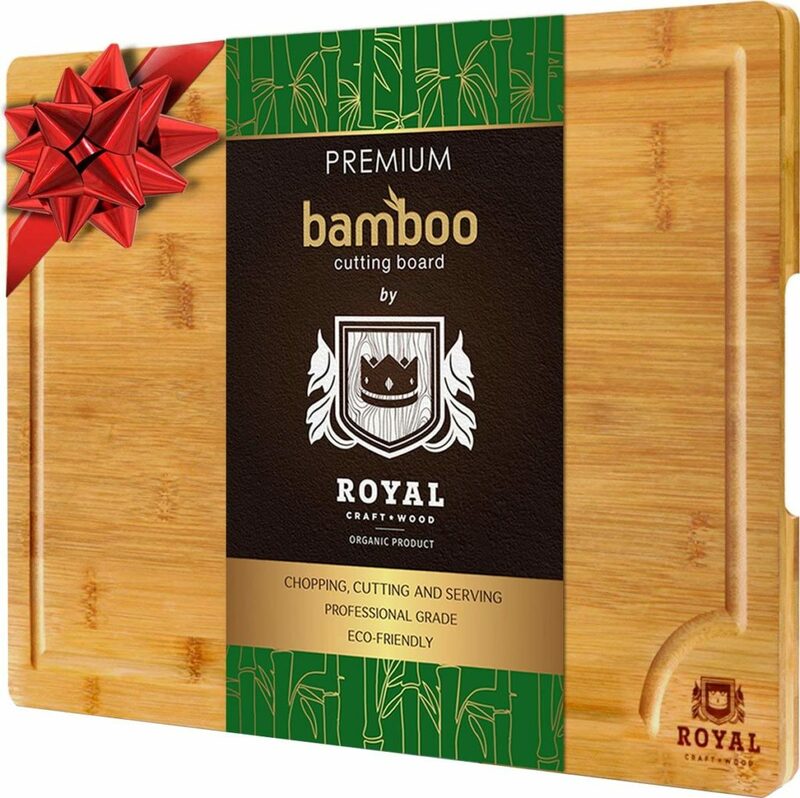 Known for durability and longevity, this cutting board would be the perfect addition to any kitchen. These measuring cups are high-quality, great looking, and long-lasting. They will allow you to precisely measure dried goods and liquids as you prepare your favorite dishes. They are also easy to grip and have a flat bottom for setting down if needed. Along with all these things, they are also easily stored allowing for less drawer clutter. One of the best parts about cooking is the leftovers the next day. All the great taste without having to repeat the hard work of making the dish. 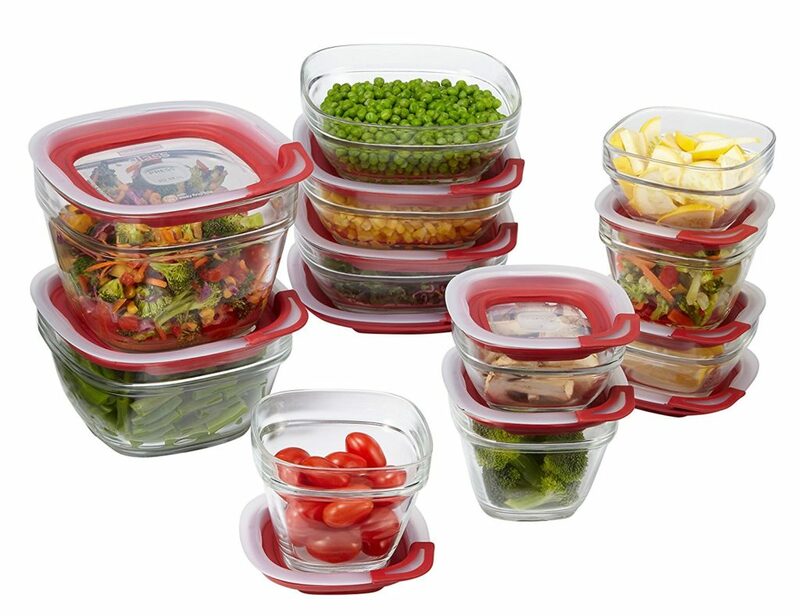 These glass storage containers look great and are going to keep your food fresh. The lids snap on the bottom for storage as well when not in use, making it easy to keep track of both lid and container. A colander is an essential kitchen utensil when it comes to washing, rinsing, and draining. 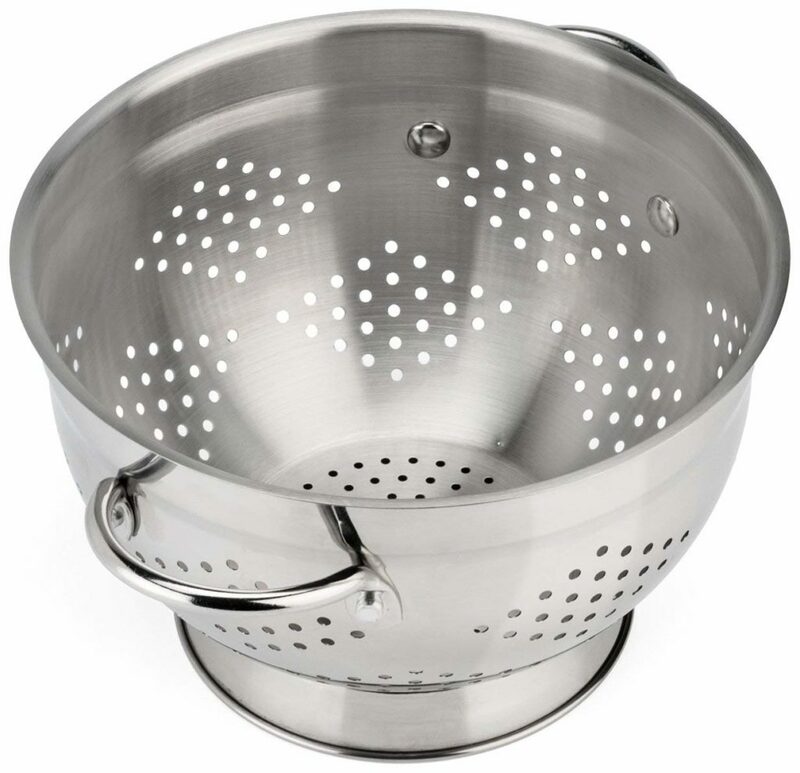 This colander is well built, very functional, and made to last. You will be able to drain pasta and wash vegetables and greens with ease. Available in both a 3 quart and 5-quart size you will be able to find the perfect colander for your needs. A good vegetable peeler can drastically improve your prep time. This is going to allow you to get to the fun of cooking rather than spending all your time on prep. This peeler is going to allow for quick and easy peeling, is dishwasher safe, and will stand the test of time. This is a small but much needed and valued kitchen utensil. This kitchen tool was made for quick and effortless smashing. When it comes to potatoes, sweet potatoes, avocados, and more, you will be able to get the job done quickly. 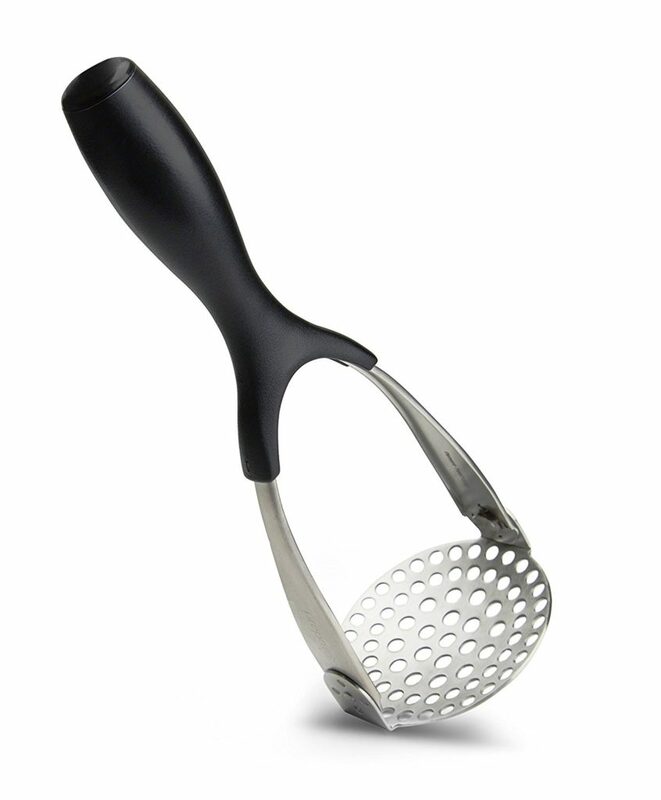 This potato masher is also able to fold flat when not being used, which will allow for easier storage. It has never been easier to keep your salad fresh and crisp after washing. 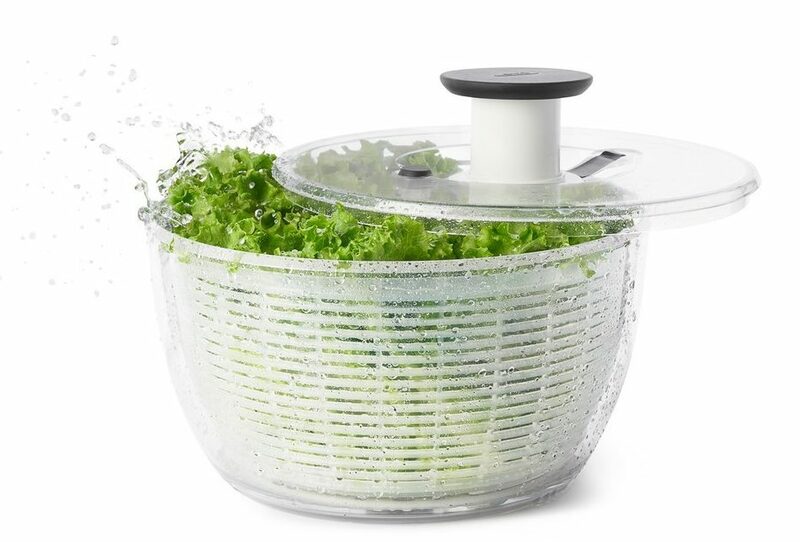 This salad spinner is going to allow you to wash your salad and also keep it from getting soggy afterward. After you strain the salad, you can turn around and use the bowl for serving as well. 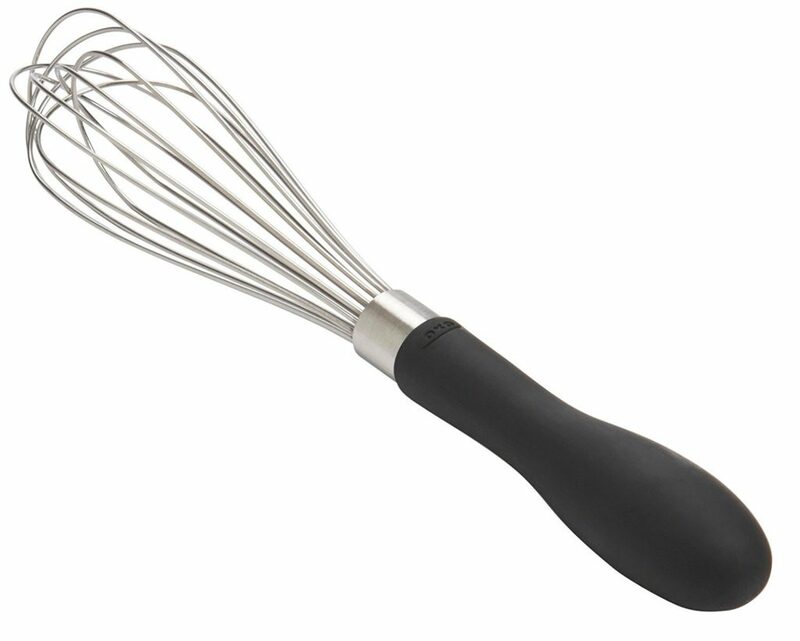 Ergonomically made, this wire whisk is going to be used regularly when it comes to making sauces, desserts, eggs, etc. With a comfortable grip to absorb pressure, you will be able to whisk away. Also dishwasher safe, you can make sure that the handle and whisk don’t become warped over time. You could fold a towel up and use it to carry hot things, but it is always safer and easier to use a great pair of cooking mitts. 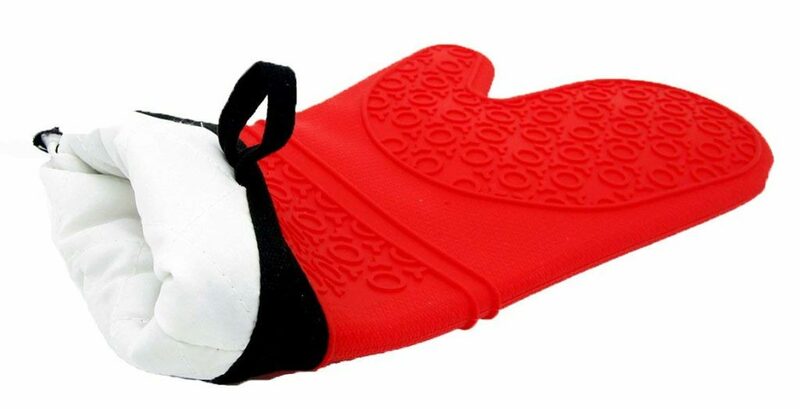 These cooking mitts are made out of non-skid, non-slip silicone for heat resistance. So you can trust that they are going to protect your hands from the heat and allow you to be able to grab whatever hot items you need to grab comfortably. Also, inside of the mitts, there is a 100% cotton padded liner for hand comfort. Creating the perfect kitchen and finding all of the kitchen supplies to go with it can be a challenge. This list of the best kitchen tools will help get you on track though. All of these kitchen tools are high-quality products that won’t break the bank. 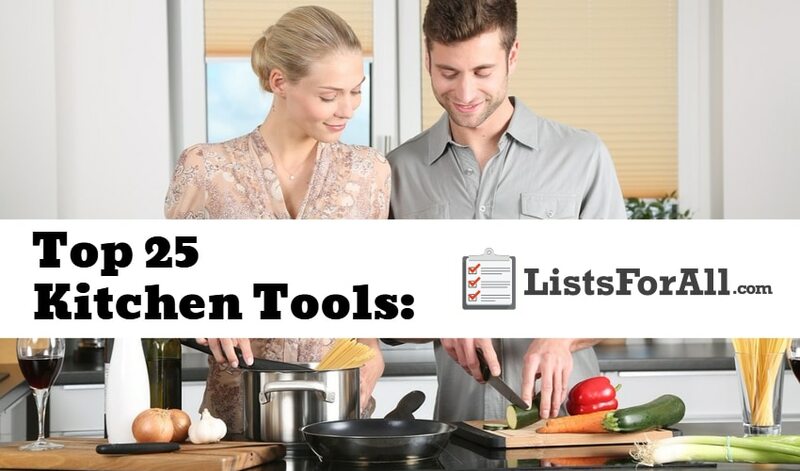 So whether you are looking to deck out your entire kitchen, or just looking for a couple of tools, this list should’ve been able to provide what you were looking for. Remember, these kitchen tools also make great gifts! Have you tried one or a few of these different products? Let us know how you liked them in the comments below. We would love to hear your feedback.